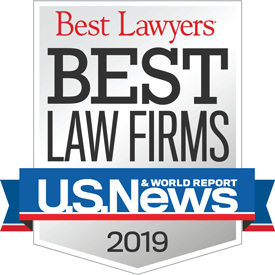 With over 14 years of diverse experience, Shunda Baldwin began her career defending corporations, companies, and hospitals for approximately seven years before switching her focus to representing plaintiffs in a multitude of litigation. She now seeks various forms of relief, justice and compensation for those injured in vehicle accidents, slip and falls, premises liability, medical malpractice and other areas of civil litigation. Shunda also obtains life-changing results for persons who are haunted by criminal misdeeds of their past by getting their criminal record cleared through expungement and by seeking other avenues of relief. As an honor graduate of Jackson State University in 1999, Shunda Baldwin was destined to excel in the pursuit of her legal career. Shunda Baldwin graduated in the top percentile of the 2004 class of Mississippi College School of Law. 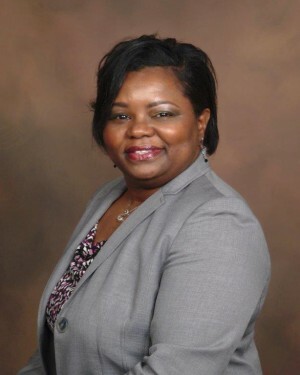 Her success in the juris doctorate program is highlighted by her service as a member of Law Review, as Clerk for the Moot Court Board, and by receipt of a clerkship offer with former Justice Jess Dickinson of the Mississippi Supreme Court. Shunda Baldwin was admitted to the Mississippi Bar in 2004. At that time, she was also admitted to practice in the Federal District Courts and the Fifth Circuit Court of Appeals. 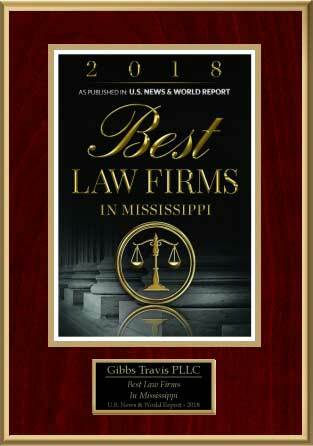 In 2011, Shunda Baldwin began providing legal services to indigent citizens through the Mississippi Center for Legal Services and she subsequently co-founded a private firm handling personal injury, medical malpractice, and other civil litigation for plaintiffs. She is a proud mother and 1995 graduate of South Panola High School in her hometown of Batesville, Mississippi.